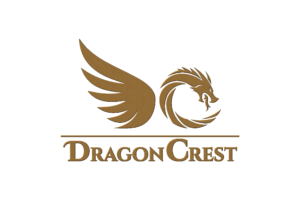 DragonCrest is an exciting, interactive world of stories, characters, gaming, art and more. Delve behind the story to learn about Urth, create your own character, and enter the DragonCrest world. You can participate in live chat forums, talk to characters from the novels, play online modules run by the creators of the world, learn how to run a tabletop game or backyard game, immerse yourself in a Live Story Experience, or even appear in one of the DragonCrest novels published by Tor. Because of this unique inter-relatedness, it is necessary for legal reasons that ALL characters, ALL posts, ALL content, and ALL interactions that occur on this site or pertain to DragonCrest remain the exclusive intellectual property of the Authors. By entering this site or in any way participating in the DragonCrest universe, you are granting the Authors unlimited copyright to everything related to DragonCrest.